Last fall I had the opportunity to explore Europe as a Marshall Memorial Fellow. This unique fellowship program brings emerging leaders in the U.S. across the Atlantic to engage with European peers for an intense 24-day itinerary of immersion and exchange. I explored Brussels, Stockholm, Barcelona, Zagreb, and Berlin, learning about the society, history, and contemporary challenges of each of these extraordinary cities along the way. Mike MedowWhile I had the opportunity to tour governmental institutions of the European Union in each of the countries I visited, it was in meeting entrepreneurial and civic groups in Zagreb, Croatia that I found the most resonance with my experiences back home. Zagreb, the capital of Croatia, is filled with a mix of dreamy Austro-Hungarian architecture and stoic brutalist buildings from the socialist era. Nightclubs where you might find a Detroit techno legend headlining are located on the outskirts of town, and further out still is the beautiful coastline. We visited the coast for a day and enjoyed a many-coursed meal that mixed traditional Eastern European foods with Mediterranean influence. Croatia is the second former Yugoslav republic to enter the European Union, and although some say its entry was premature, Croatia is lifted up as a model of a “normalized” country whose example other Balkan countries could follow. 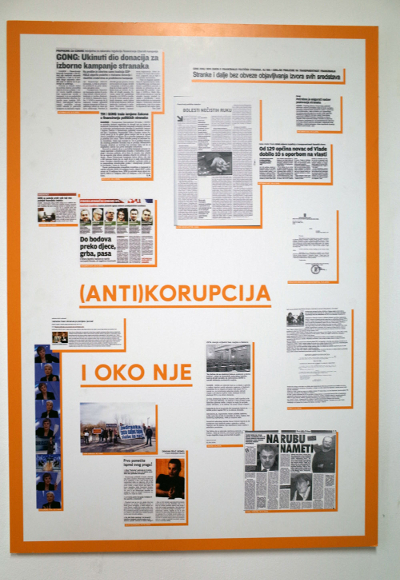 Across the board, people in Zagreb identified the persistence of corruption and nepotism as major challenges. One-third of the city’s youth are unemployed and there is a feeling of powerlessness when it comes impacting policy or planning decisions. Yet in the face of these obstacles, I met leaders in Zagreb with a rugged determination to innovate in the face of political stagnation and limited resources -- a kind of spirit that we are familiar with in Detroit. 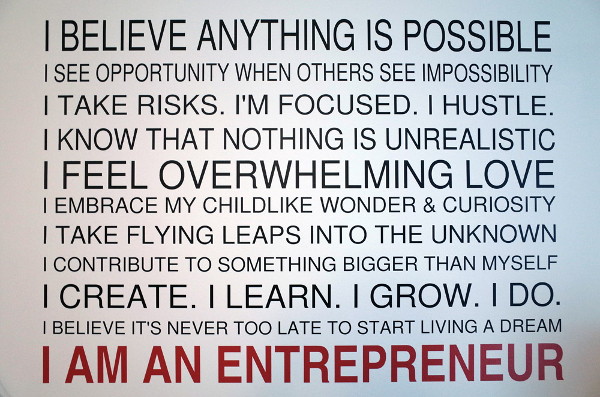 A graphic installation in the Zagreb Entrepreneurship Incubator officeOne group was the Zagreb Entrepreneurship Incubator, which aims to reverse brain drain in Croatia and cultivate a better climate for entrepreneurialism by supporting young people to start tech companies while they work in a collaborative co-working environment. A poster showing GONG's anti-corruption workI enjoyed meeting the cool people at GONG, an anti-corruption watchdog NGO. They monitor policies developed between Croatia and the European Union and advocate for good governance practices and transparency in campaign financing. I was excited to learn of their bottom-up approach to building a democratic culture by advocating for media literacy and civics education in schools and sharing curricula for teaching other NGOs good research methodology, such as how to back up claims with data and how to advocate for “evidence-based” policymaking. 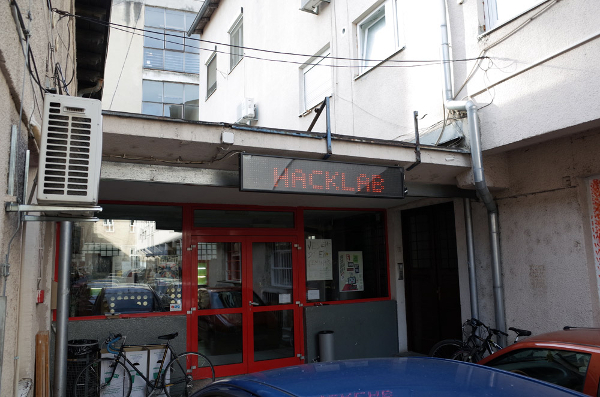 I spent an afternoon at a cool hackerspace called Mama. Their maternal name alludes to their role in birthing “micro-communities” around hacking, free software, digital media arts, and independent culture. They teach DJ classes, offer film screenings, and organize social theory conferences. Their members have been active in promoting the “right to the city” campaign against the gentrification of downtown Zagreb, as well as a campaign against the privatization of the state highway system. One group coming out of Mama protested the sale of undeveloped public land on the Adriatic coast for a golf course, which triggered a public referendum on the issue. I was inspired by the daily work and resilient hope of these Zagreb organizations. Their role in the transformation of Croatia is as important -- if not more so -- than top-down efforts. These small but smart projects create a ripple effect, empowering grassroots civic activism, expanding economic opportunity and equity, and inspiring new efforts for positive change. I came home with a motivation to support existing projects and seed new ones for such transformation in Detroit. In part inspired by the projects I saw last fall in Zagreb, I co-designed the recently launched “Sponsored Projects” program of Allied Media Projects. This capacity building program offers fiscal management, project planning, fundraising, and communications support for projects operating under AMP’s organizational umbrella. We are now sponsoring 10 nonprofit art and tech projects such as Digital Stewards, which develops community-based wireless technologies; Co.Open, an apprenticeship program for aspiring designers and developers; and Detroit Future Schools, which develops media arts-integrated curricula for humanizing education. In Detroit, we need more community organizations fostering a collaborative spirit where we share best practices and resources. We need to expand the resources available to build creative and relevant businesses, and we need more funders to invest in community organizing infrastructure that builds the capacity of residents to be leaders in development and revitalization. "You need this long breath to incubate ideas," Petar Milat, the director of Mama told me. "At some point your efforts will be fruitful. This is especially possible in a small country like Croatia." It is also possible in Detroit, itself a kind of small country facing many transitions. 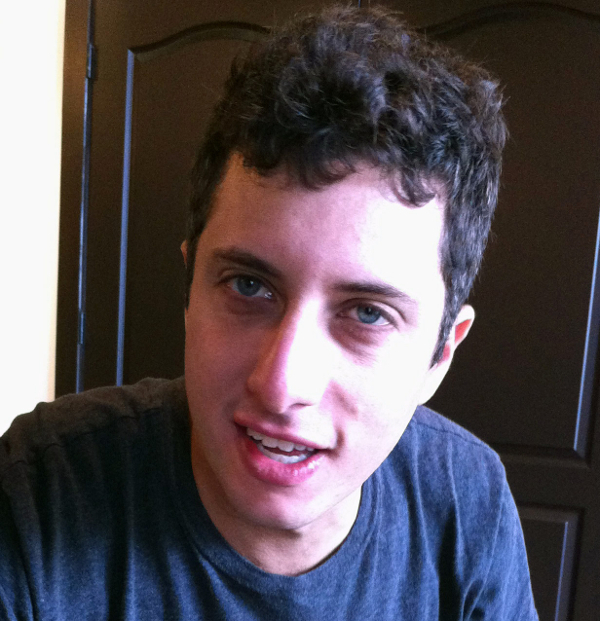 Mike Medow is director of strategic operations for Allied Media Projects and a founder of the record label and art production company Emergence Media. He serves on the board of directors of FoodLab Detroit. Mike regularly DJs around Detroit, playing all vinyl sets of house and disco classics.